Its website Friday. 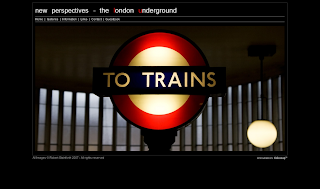 This is a really cool website with some amazing images of the London Underground. Some of the pictures are so outstanding. You can find the website here. Another cool website on the internet. There great.